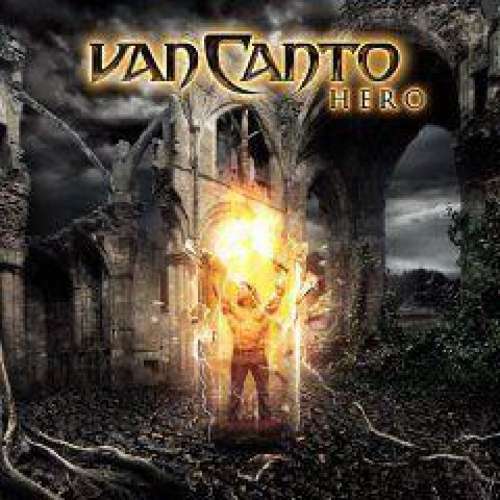 VAN CANTO will release their new CD Hero on the 26th of September via GUN Records. This album is their masterpiece so far and definitely a highlight among this year’s heavy metal releases! The six musicians take their a-cappella metal to a new level. Hero was recorded in BLIND GUARDIAN's Twilight Hall Studios, the perfect place to create magic melodies and great heavy metal. It's no surprise that BLIND GUARDIAN's singer Hansi Kürsch himself participated as a guest vocalist on the speed metal anthem Take To The Sky, one of several gripping new compositions on the album. Further highlights are Speed Of Light, a complex, yet catchy tour de force in the typical VAN CANTO style, and Quest For Roar, a terrific midtempo track. The quality of the songwriting leaves nothing to be desired and the energy of the vocals is palpable in every single note, be it the lead voice or the elaborate backing chants that emulate intricate guitar riffs and solos. Several a cappella versions of timeless metal classics like Fear Of The Dark (IRON MAIDEN), The Bard’s Song (BLIND GUARDIAN) and Kings Of Metal (MANOWAR) complement the album. Renowned producer Charlie Bauerfeind (HELLOWEEN, HAMMERFALL) ensured that all songs sound as powerful as possible. Let the metal party begin! These days it's not easy for a band to be unique and to stand out from the crowd. VAN CANTO however do just that! The innovative concept of playing heavy metal exclusively with vocals and drums has gained them a dedicated and rapidly-growing following. The history of this German band has been eventful to say the least. Their self-produced debut A Storm To Come received euphoric praise at home and abroad. 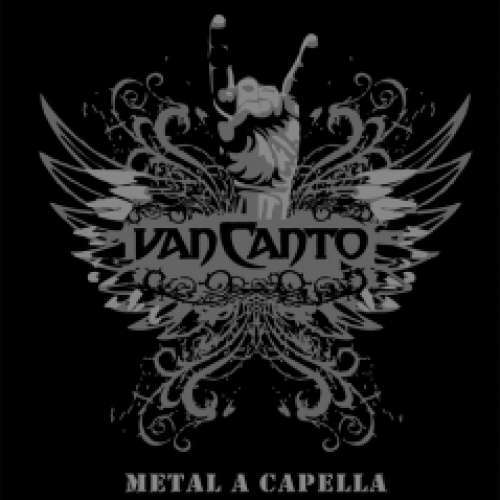 VAN CANTO played many concerts, including a number of shows with NIGHTWISH and the Wacken Open Air Festival. During a recent trip to South America, the band experienced their rise in popularity first-hand. The band became an even tighter unit when GUN Records signed them and released A Storm To Come in December 2007. 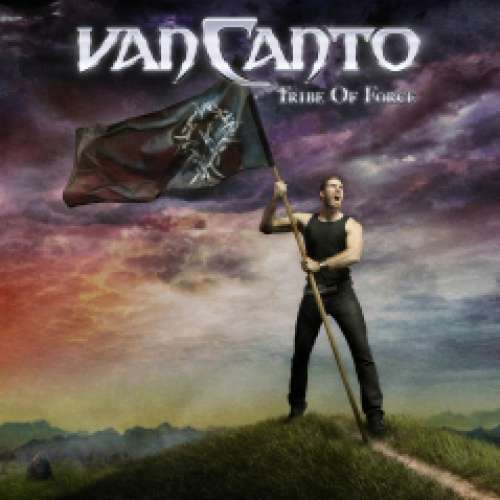 Now, less than a year later, the storm is here: VAN CANTO have risen to the occasion, delivering Hero, a celebration of epic melodies, a collection of the finest heavy metal, in short: a must-have. VAN CANTO was founded by Stefan Stef Schmidt in early 2006. His aim was to introduce fresh ideas to the German metal scene. He wanted to play authentic heavy metal with melodies and power, but he decided to completely forego guitars, bass and keyboards. These instruments were to be emulated with vocal chords instead. Only a drummer was added to the cappella line-up to provide additional power. Stef recorded several self-penned songs and two cover versions together with some friends. Stef: I was lucky that everyone I asked agreed to participate. Little did we know how much we were going to like it ourselves. The project had turned into a full band by the time A Storm To Come was released in December 2006. Each member had previously gained experience in other bands: Stef, for example, had been the singer/guitarist of Jester's Funeral, lead vocalist Dennis "Sly" Schunke used to front Synasthasia and Inga Scharf was the female voice of Fading Starlight. But only the line-up of VAN CANTO had the right chemistry! The debut A Storm To Come contained surprisingly well-written songs and featured a professional production. 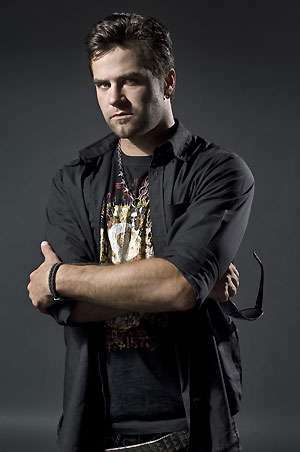 VAN CANTO promoted the album with an excellent video clip for the song The Mission, which soon became a fan anthem. The video demonstrates the unity of the band and introduced them to a broad audience around the globe. At the same time, the album received praise from press and fans alike, steadily increasing the band's popularity. The next première followed in June 2007: VAN CANTO played their first live gig, unleashing the music's energy. It's definitely sport, remarks Stef. Eventually, the band delivered intense performances at events like Dong:Open:Air, RockHarz-OpenAir and RockAufDemBerg, perfecting its tight stage appearance. There is one thing that hasn't changed since the first concert: VAN CANTO's heroic a cappella metal elicits euphoric reactions from the audience wherever they play. Drummer Dennis Stillinger left the band in October 2007 due to time constraints. 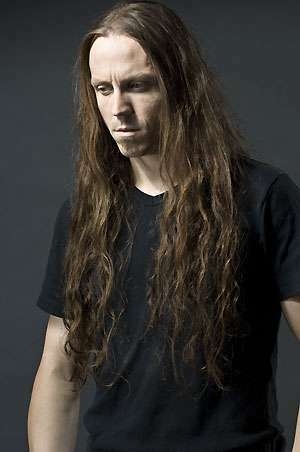 His successor is Bastian Emig, who had previously played with Stef in Jester's Funeral and fits perfectly into the band. 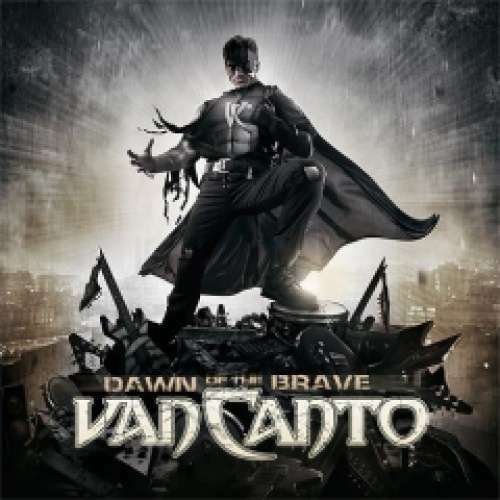 In December that year, VAN CANTO were on the bill of the A Dark Winter's Night festivals in Germany and Austria, which were headlined by their idols NIGHTWISH. Needless to say, this was a great honour for VAN CANTO. And there was more good news: GUN Records signed VAN CANTO and released A Storm To Come in December 2007. This was just the beginning of a productive relationship. The recording sessions for the next album began in February 2008 at a very prestigious location: the Twilight Hall Studios of Germany fantasy metal kings BLIND GUARDIAN! It was the perfect place to capture the magic of VAN CANTO. 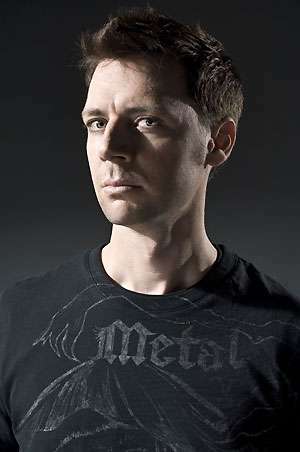 Producer Charlie Bauerfeind (Blind Guardian, Helloween, Hammerfall) supervised the recordings, delivering a powerful production and challenging the singers to deliver their best performances up to now. 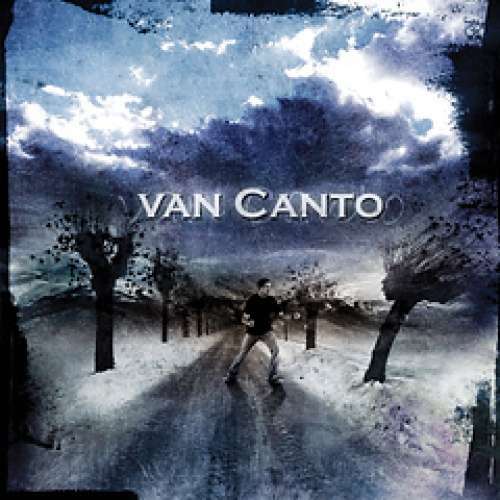 After the recordings, VAN CANTO revisited their first album and made a video clip for their cover version of the classic Metallica song, Battery. The video was made released in May 2008 and received very positive feedback. VAN CANTO spent the summer playing numerous concerts in their native country and making their first trip to Brazil. There the band played its first concert on South American soil, appearing on various TV shows and giving countless interviews. Thrilled by the passionate reactions, VAN CANTO will continue to pay special attention to this part of the world. The new Album Hero (release date: 26th of September) is now ready to take the world by storm. VAN CANTO have managed to successfully re-invent themselves. The band sounds mature, yet hungry for an even bigger audience. "We have a bit of a debut-feeling once again, because everything is happening on a higher level with Charlie Bauerfeind and GUN," Stef says regarding the present situation. 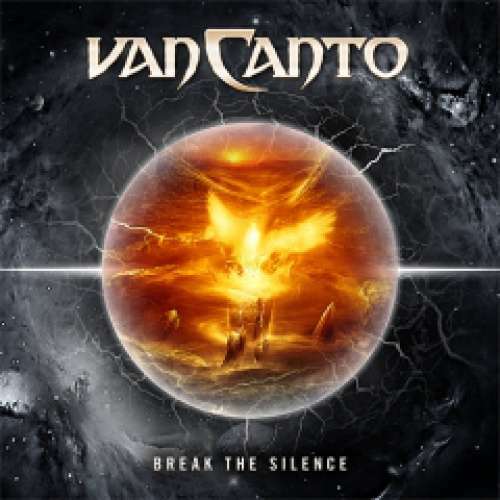 VAN CANTO's music is currently unrivalled in the stagnation-struck metal scene. Fans of the first album will love the awesome speed metal songs Speed Of Light and Take To The Sky. Those who appreciate melodic tunes will find it hard to resist catchy songs like Pathfinder and Quest For Roar. It's here that the progress in terms of atmospheric density becomes obvious. The dynamics of the bass vocals introduce a whole new layer to the music, whereas the lead vocals hit every note, every syllable and every hookline with breathtaking precision and passion! The quality of the songwriting is of the highest order. The abundance of awesome melodies – some of them prominent, some of them embedded in the mighty backing vocals – is almost frightening. 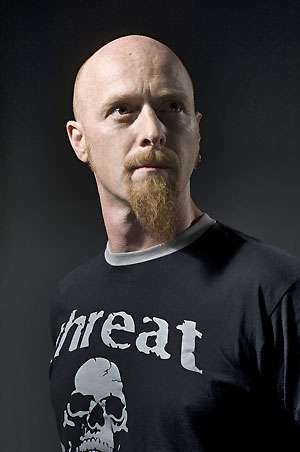 The cover versions on the album demonstrate that VAN CANTO have remained metal fans themselves. 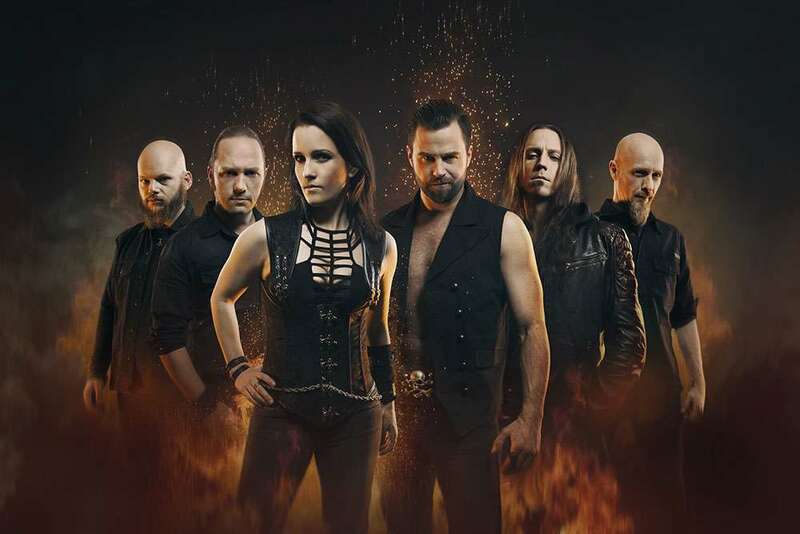 Instead of choosing boring pop songs, the band has transformed several metal classics into a cappella hymns, and their range is impressive: The Bard's Song (Blind Guardian) celebrates the vocals and pays tribute to VAN CANTO's main influence. Kings Of Metal (Manowar), on the other hand, has the band rocking straight ahead. Wishmaster (Nightwish) pays homage to the next generation of metal heroines and heroes. Fear Of The Dark (Iron Maiden) features gloomy choirs that create an almost sacred atmosphere. Stef: It's amazing what you can do with this one. Hero offers a perfect blend of melodic, epic, and energetic elements. 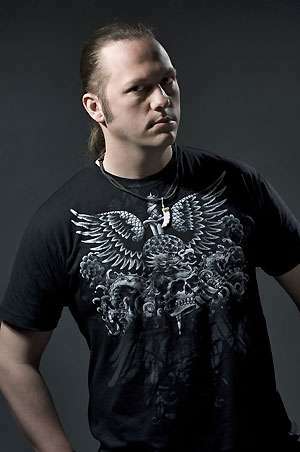 The music appeals to fans of Blind Guardian, Nightwish, Gamma Ray und Rhapsody On Fire alike. 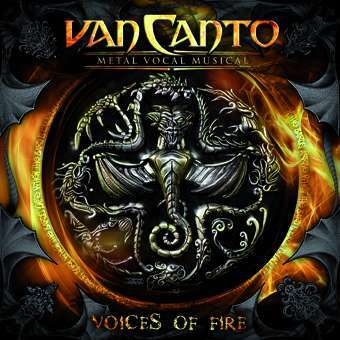 The cover songs show that metal is not dead and VAN CANTO's original compositions lead the listener straight into metal heaven, where choirs of angels and demons are singing and headbanging.